Sarah Brightman has announced that YOSHIKI will join her live on stage for select dates of her 2019 HYMN World Tour, including concerts at New York's Radio City Music Hall, the Dolby Theater in Hollywood, The Masonic in San Francisco and Yokohama Arena in Japan. 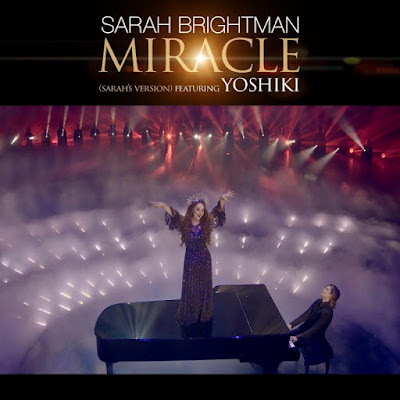 The digital single of "Miracle" – composed by YOSHIKI, performed by Sarah Brightman featuring YOSHIKI's performance on piano – was released worldwide on November 16, reaching the Top 10 on iTunes Classical Charts in 15 countries, including #1 in Mexico, Singapore and Japan, #2 in Braziland #5 in the USA and Germany. 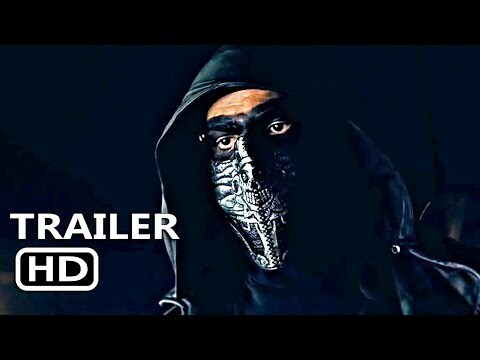 Recently, YOSHIKI paired with Brightman for her concert film which premiered in U.S. theaters in November and is currently showing on PBS stations across the United States. 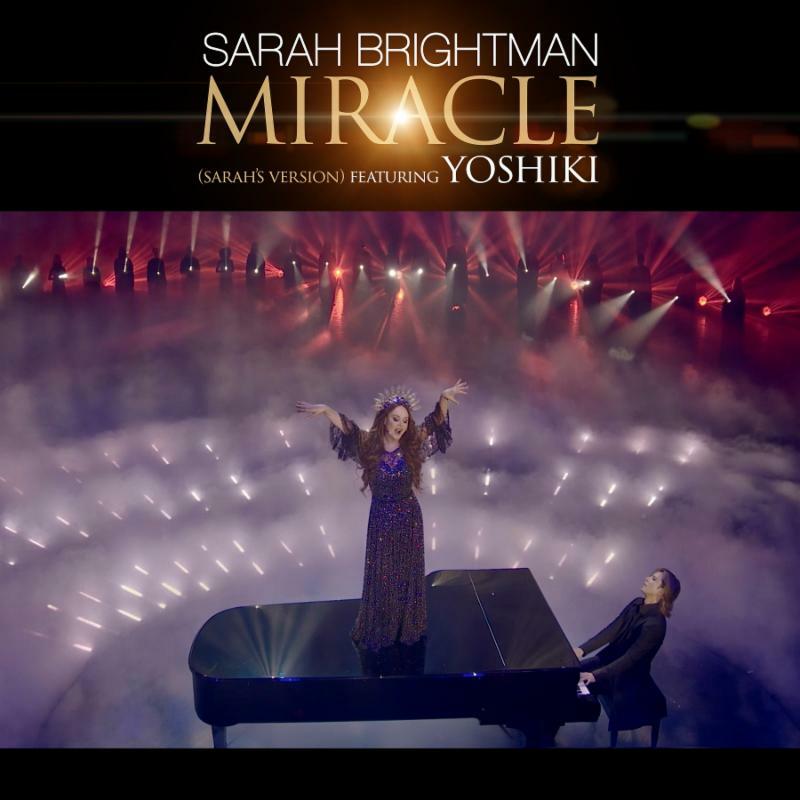 Brightman joined YOSHIKI on stage to perform "Miracle" during his sold-out YOSHIKI CLASSICAL 2018 concert series in Tokyo which was broadcast internationally on Yoshiki Channel. YOSHIKI's work as a classical composer includes "Anniversary," commemorating the tenth anniversary of the Japanese Emperor's reign, and the "Golden Globes Theme" composed for the 69th Golden Globe Awards. His classical solo album Yoshiki Classical included works co-produced and arranged by acclaimed Beatles producer Sir George Martin and debuted at #1 on the iTunes Classical Music chart in 10 countries, featuring performances by YOSHIKI as both composer and pianist alongside the London Philharmonic Orchestra. YOSHIKI launched his first Yoshiki Classical World Tour in 2014, with sold-out shows in 10 countries. In 2017, YOSHIKI performed two sold-out classical concerts at New York's Carnegie Hall. YOSHIKI is also the leader of X JAPAN, the biggest rock band in Japanese history, who has sold-out the 55,000-seat Tokyo Dome a record 18 times. X JAPAN made their Coachella debut in 2018 and performed their largest live concerts since 2010, "X JAPAN LIVE IN JAPAN 2018" in September for two sold-out nights and a record-setting 1 million broadcast viewers on the third night during their "empty house" concert for fans sent home due to a typhoon. International singing superstar Sarah Brightman is the world's biggest selling soprano. She pioneered the classical crossover music movement and is famed for possessing a vocal range of over 3 octaves. Sarah is the only artist to have simultaneously topped the Billboard dance and classical music charts. Today, she remains among the world’s most prominent performers, with global sales of 30 million units having received more than 180 gold and platinum awards in over 40 countries. Brightman returned to the recording studio in 2016 to begin working on her brand new album HYMN with long time producer and collaborator Frank Peterson, which was released on November 9th, 2018 and debuted at #1 on the Classical and Classical Crossover Billboard charts. In support of the release, Sarah will engage in the most adventurous world tour of her career. The HYMN World Tour will begin in South America and include over 125 shows on 5 continents throughout 2018/2019.